A client update is required to play MBScape! MBScape is the leading 718 RSPS since 2014. 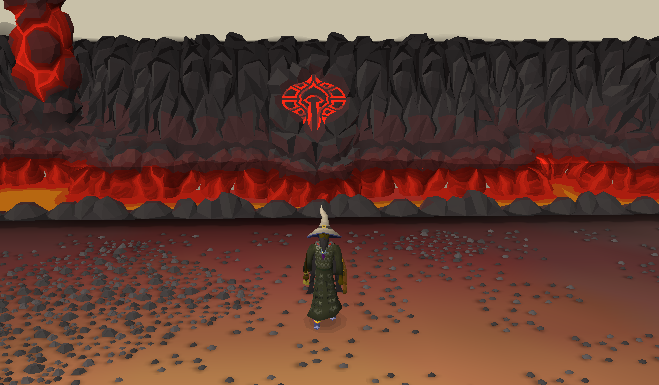 We have content ranging from Zulrah, Raids, and the Inferno - to Vorago, Nex, and Tormented Demons. If you enjoy a nice mix of Old School & Pre-Eoc, you've come to the right place. The web store is currently running some sales for the month of May! Today we've released 100% MANDATORY client update. Simply redownload the client as normal. Your old clients and any third-party client will no longer work after the next update. The new client will have full support for the porting of OSRS content to MBScape. This means any creature, boss, map, or emote that gets added to OSRS can be instantly moved over to our server. ® MBScape- All rights reserved.